Security And Fire Expo (SAFE), South India is a unique platform that brings together all key industry security solution providers to discuss the latest technologies and innovations in focused face-to-face meetings as well as networking opportunities over the course of three days. Organised by UBM India, the platform provides a great opportunity for both small and big businesses in the security industry to better penetrate their target markets in South India. Sensing this to be a remarkable event that could further boost its recognition within the security field, our India reseller, Compax Industrial Systems Pvt. Ltd., decided to exhibit FingerTec various sophisticated biometric solutions in addition to TimeTec state-of-the-art solutions to the masses. 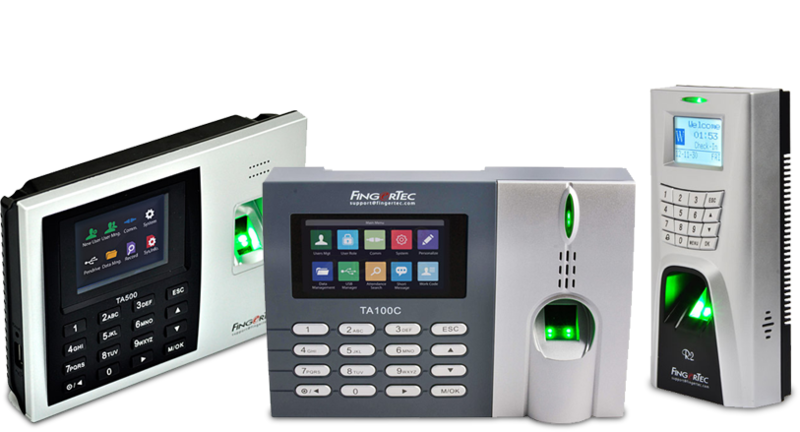 Placed at the forefront of the booth, FingerTec biometric terminals such as TA500-R, TA100-C, R2 and etc were able to catch the attentions of numerous security professionals. On the other hand, TimeTec Smart Solutions, i.e. TimeTec Patrol and i-Neighbour were likewise gathering a crowd of its own. At TimeTec, we produce both advanced biometric and smart products that are most certainly affordable as well as practical for the Workforce Management and Security Industry. Start experiencing TimeTec Solutions today by visiting our websites in the links provided below. TimeTec is also looking for companies to join our TimeTec Global Reseller Program for reselling opportunities and to start making money effortlessly with us.